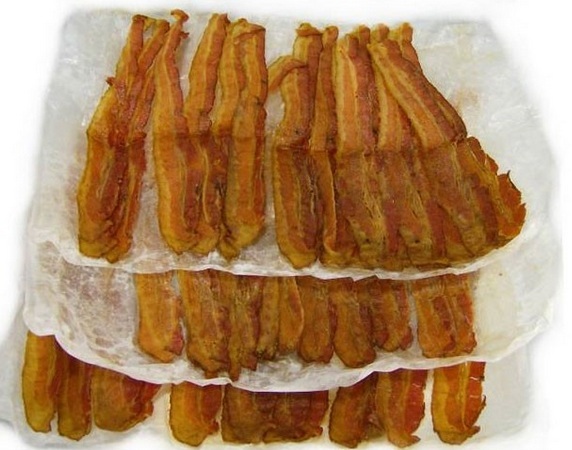 Whether you're preparing for economic collapse, government tyranny, or the zombie apocalypse, no emergency food stash is complete without bacon. Thankfully, someone has thought of that. 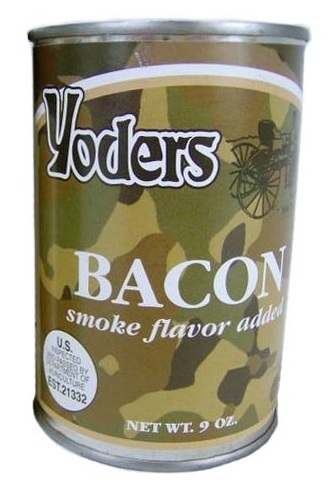 You can order your emergency supply of Yoders Canned Bacon from The Ready Store.